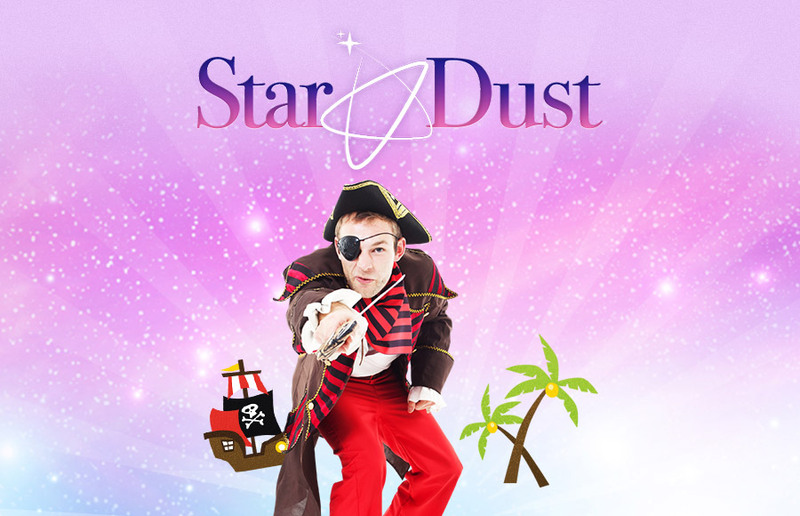 StarDust Kids Terms and Conditions apply to any booking made with the Company, StarDust Kids. 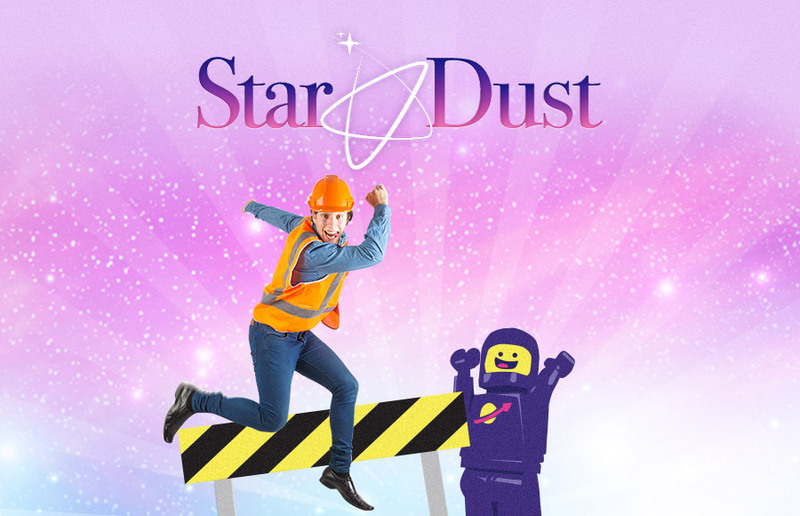 By making a booking with the Company, StarDust Kids, it is assumed that the Client has read, understood and agreed to the Terms and Conditions. Cancellations and changes must be received at least 7 business days, within business hours (9.30am – 5.30pm) before the agreed party date. 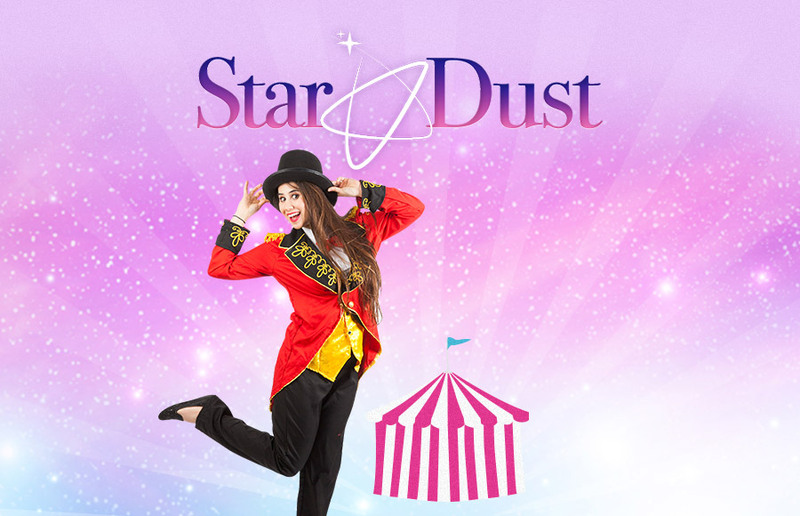 Failure to cancel, reschedule or make changes at least 7 business days before the agreed party date will result in the loss of 50% any deposits made and the remaining 50% is retained by StarDust Kids to be used on any future booking made with StarDust Kids.. Cancellations or rescheduling made on the weekend of the party / booking will result in the loss of 100% of any deposits made. 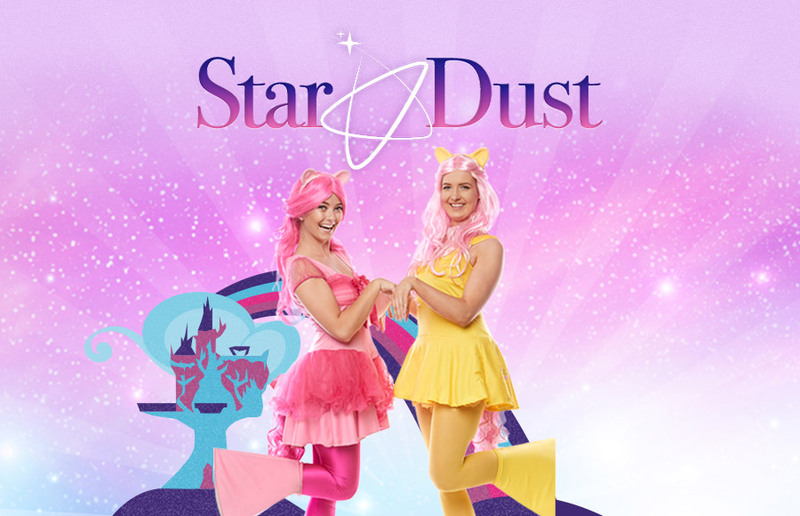 The Company, StarDust Kids requires the Client to provide at least 2 responsible adults to be present throughout the duration of the party. They will remain liable for the safety of all guests throughout the duration of the party. The Company, StarDust Kids, and the Entertainer/s shall not be held responsible for any injury, damage or loss of property during the party howsoever caused. The Client is responsible for all the children attending the party and must ensure they behave in the proper manner at all time. 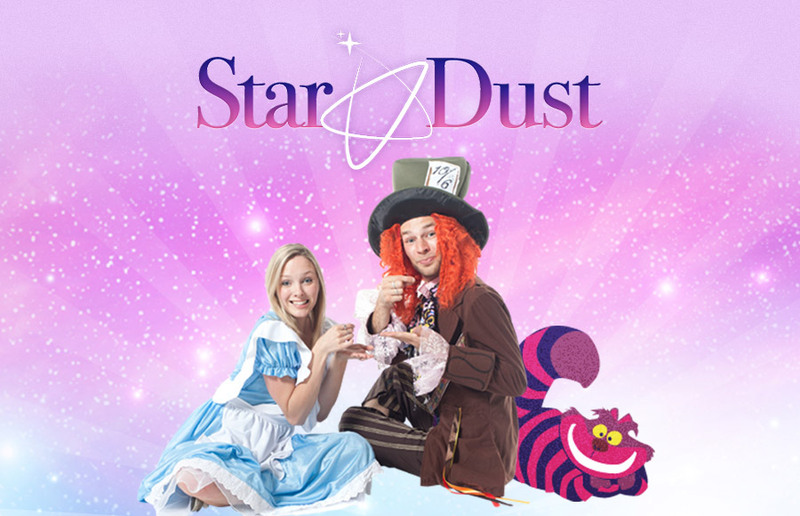 In the event of a child behaving in an unacceptable manner as determined by the Company, StarDust Kids, or the Entertainer/s, The Entertainer may ask the client to remove with the child from the activities in order to minimise the disruption to the entertainment provided. Our Entertainers are there to entertain and should not be at any point used as baby sitters. The children and their safety remain the responsibility of the Client throughout the party. 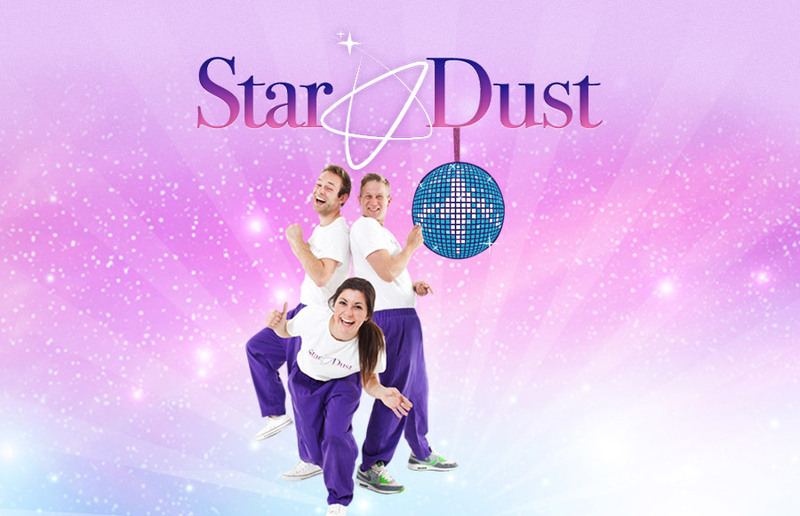 Whilst the company, StarDust Kids, and the Entertainer/s take every precaution to ensure that every game and activity is safe and appropriate for the children, the company, StarDust Kids, and the Entertainer/s can not be held responsible for the safety or well being of any of the children in attendance at any point throughout the party. Any injuries incurred during the party are the sole responsibility of the Client. 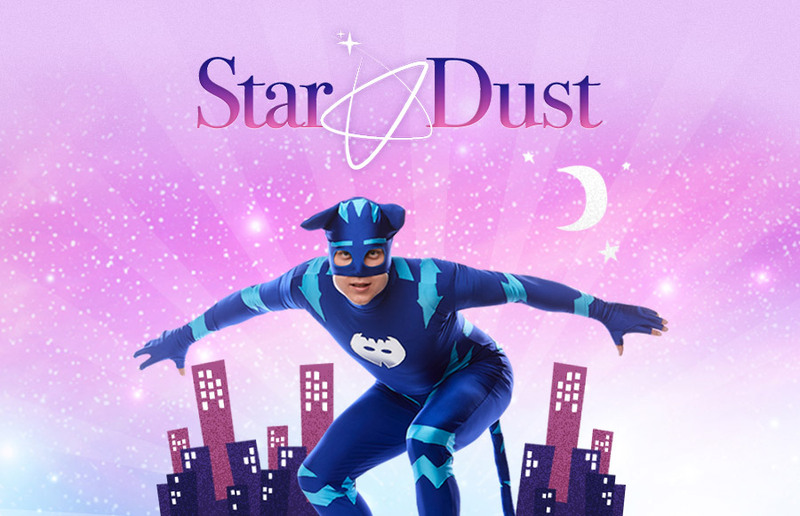 The company, StarDust Kids, and the Entertainer/s cannot be at any time held responsible. The $180.00 package excludes gst, which will be added at time of booking. 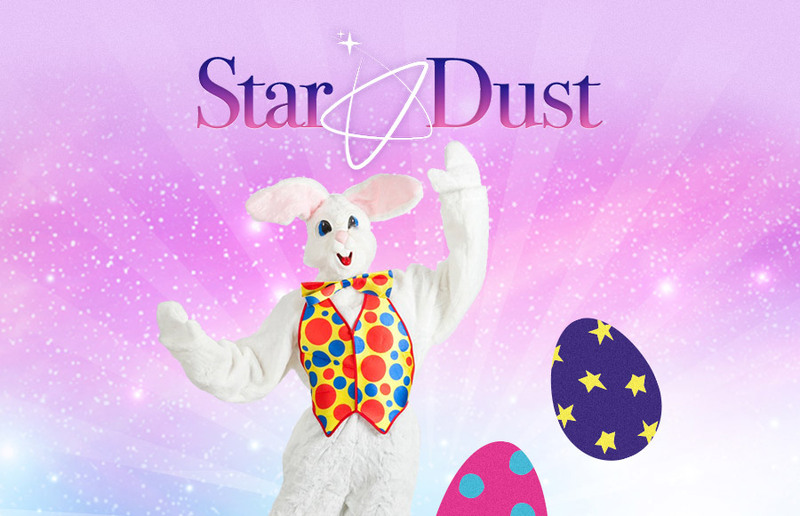 The package only applies for Monday – Thursday parties outside of peak seasons as determined by StarDust Kids. Travel fees may apply to some locations. You will be notified of any travel fees prior to booking. 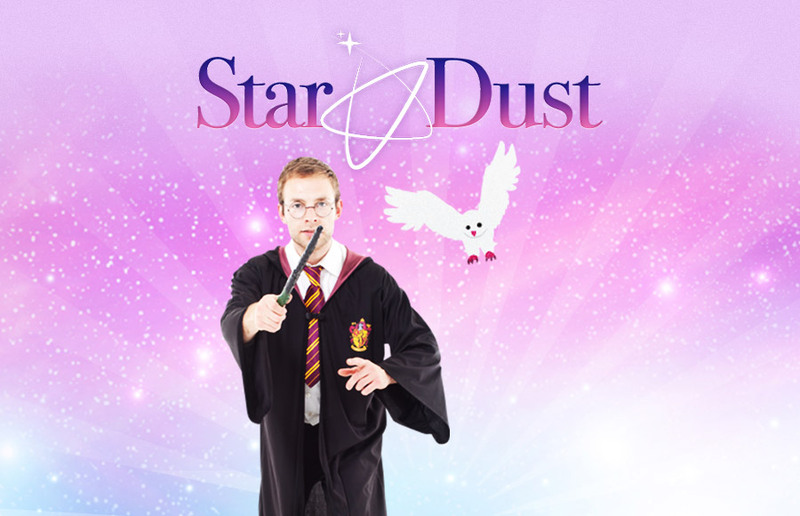 If however your booking location changes after you have booked, StarDust Kids reserves the right to add an additional travel fee should it be required. 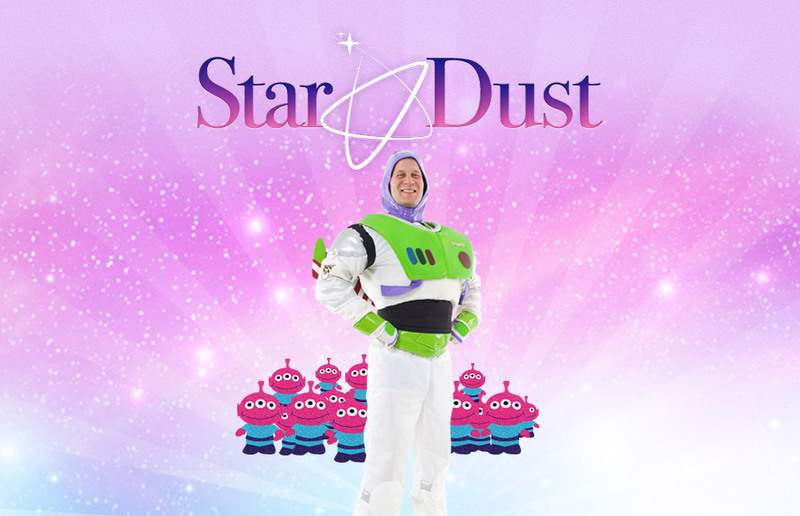 Whilst we show many costumes on our website, we are unable to show our full range. 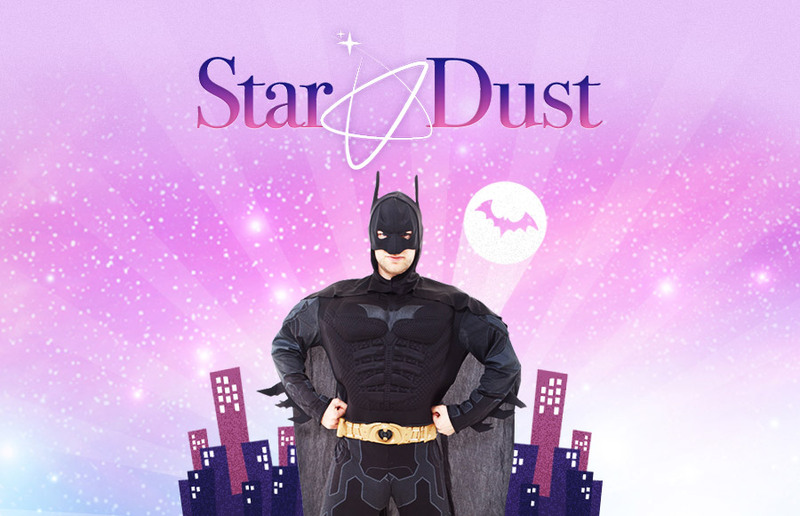 To maintain our high standards, StarDust Kids reserves the right to send an alternative costume to what is represented on our website. 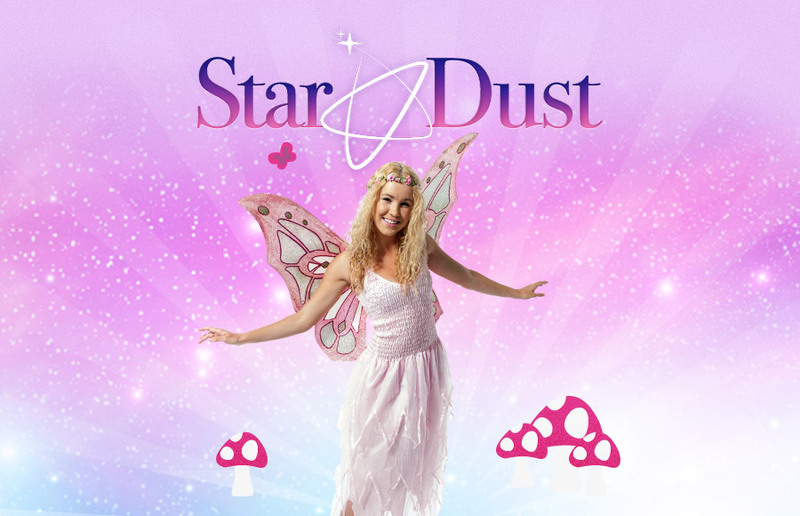 StarDust Kids reserves the right to upload any feedback received from our clients including names to our website unless explicitly advised otherwise by the client.